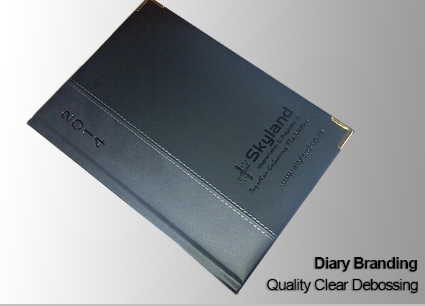 We are the leading supplier and distributor of diaries in South Africa. 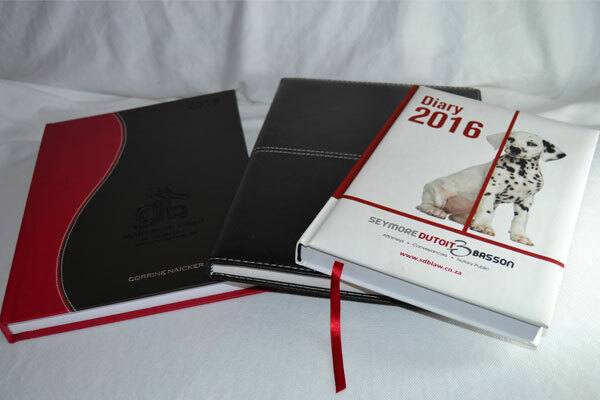 We distribute and supply a wide range of stock diaries and journals customized in size, shape and finish to the Eastern Cape, Free State, Gauteng, KwaZulu-Natal, Limpopo, Mpumalanga, Northern Cape, North West and the Western Cape. Bannerxpert a brand of Chameleon Media Marketing. Chameleon Media Marketing is Level 1 BEE Status; 100% Black Owned EME, Black Women Ownership. When you give a client a personalised gift, you will be creating a memorable experience with your brand and product. We exceed the expectations of our clients through outstanding customer service, great value, quality products, and professional advise. 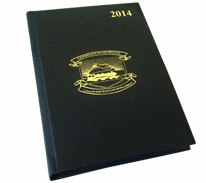 Our range of A5, A4 and Management size diaries and journals can be customised with your own printed cover artwork with your logo, image of your choice and personalised with individuals’ names. You can also select one of the more traditional leather-like or fashionable textured covers with the option of foiling or thermo embossing. More importantly though is the added benefit of being able to include your own personalised insert in the front of the diary or journal ranging from 4 – 48 pages of content for your corporate profile, product range or inspirational messages. 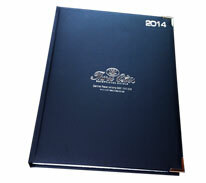 Last year we exceeded our clients expectations, with bespoke diaries that offered them unique marketing opportunities. 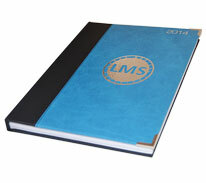 Gone are the days when a personalised diary was limited to a company logo and individual’s name foiled on a cover. 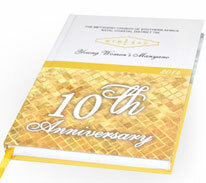 With the advances in digital printing and finishing Chameleon Media Marketing can now offer you so much more. 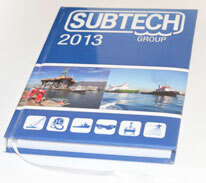 The cover and inserts can be personalised with pictures and text. Please ensure your 2019 orders are placed early to avoid any disappointment.